I've heard so much about this foundation, I've heard the good stories and the bad! When Chemist Warehouse had a 50% off sale I had to pick this up and give it ago! I've been putting off buying it for the longest time because of the price! I really didn't know if it would be worth it! You can usually pick this up for around $25 which I think is a bit steep for a drugstore foundation! I got this half off so it was $12.50. Straight of the bat i'm going to say I love this foundation! 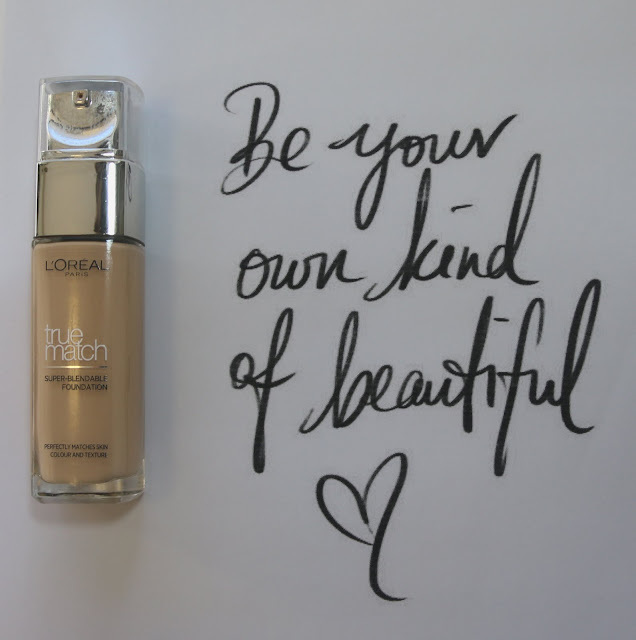 Its a lovely buildable coverage and looks flawless on the skin! I think its totally worth the hype! The only down side I found to this foundation was that it was super thick around my mouth, it looked a bit cakey. I've never really had that happen with a foundation before! I tried it a few more times and each time I applied it this started happening less. Maybe I put too much on the first time I used it i'm not to sure. Does anyone have any tips for this? Other than that this foundation is lovely!! The consistency is amazing! Its not to think or to light, it is just perfect! It doesn't feel heavy on the skin. It is super wearable and can easily be worn everyday! The application is okay! It gets easier every time you use this product! At first I thought it was a bit hard to blend out and that it was a bit patchy but that is not at all the case! 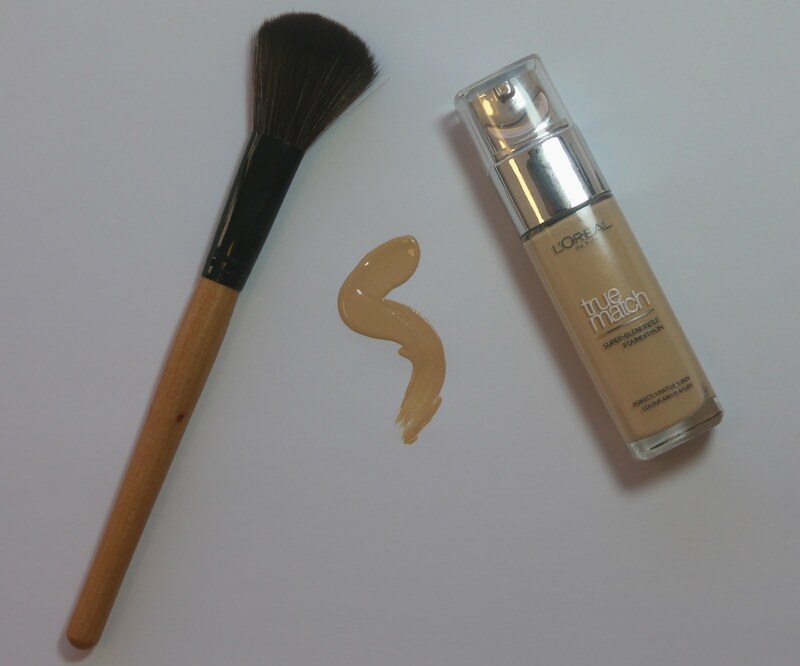 This foundation works wonders with or without a primer! I use my beauty blender to apply this to the skin and I'm not disappointed! Its lovely! The finish and lasting power of this product is also a plus! The finish is a lovely light dewy finish! It doesn't look oily or over shinny like some products! Its amazing! The lasting power is great! Usually foundations start braking up around my nose in the first few hours of wearing a foundation however this didn't happen with this product!! I was so impressed! The rest of the face lasted lovely and it wasn't wiping off when I touched my face! I can not rave enough about how amazing I think this foundation is! I love it! It is for sure one of my new favorites! I highly recommend picking this up if you haven't already! The colour range is amazing and you will find a shade that matches your skin tone! If you are un sure about paying $25 for this foundation like I was then just wait for a sale and pick it up then! Its totally worth it!